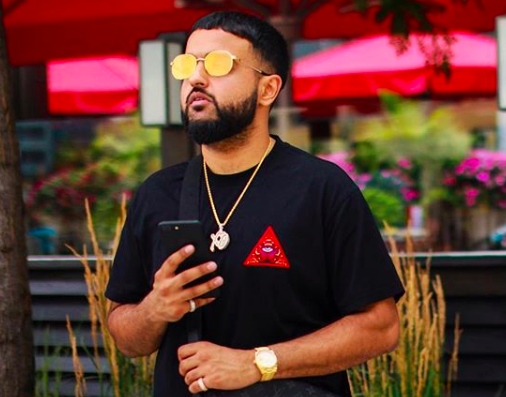 xo's very own Nav is back with a fresh pressed project Reckless. link to this project is provided below. Let us know what you think.